Earlier this week, HTC announced the Desire Eye, a smartphone that comes with a 12-megapixel front-facing camera called the Eye. 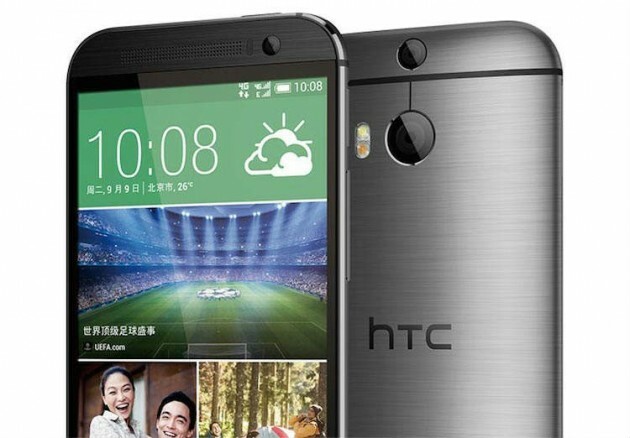 Apparently, that device isn’t the only HTC phone that’s getting an Eye camera this year, as a variant of the HTC One M8 with a burly front-facing camera has popped up on the company’s official Chinese website. The HTC One M8 Eye is almost identical to the standard HTC One M8. Aside from the front camera, the main difference between the two phones is that the One M8 Eye drops the 4-megapixel UltraPixel camera on the back for a more conventional 13-megapixel camera, although the device does retain the Duo Camera setup that allows users to adjust focus after photos have been taken. The One M8 Eye also has dual-SIM support for the Asian market. It’s priced at 4000RMB, which works out to roughly $650. [company]HTC[/company] has made China-specific variations of the One M8 in the past, so I wouldn’t necessarily expect the One M8 Eye to make it to the United States, although the plastic-bodied M8 did eventually become available on Sprint. Stateside selfie fans should consider the Desire Eye, which will likely be less expensive than the One M8 and will have very comparable performance. I even prefer the Desire Eye’s polycarbonate construction to the heavy, droppable rounded aluminum body on the One M8. 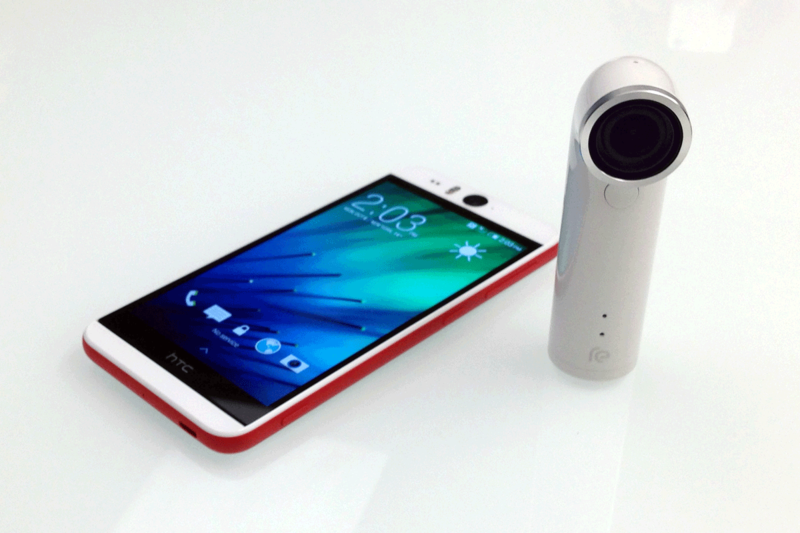 What this device does make clear is that we’ll likely see the Eye camera on other HTC devices in the near future. The HTC camera software also got a big upgrade recently, and was renamed Eye Experience, so the company’s imaging focus is not going anywhere. HTC’s devices now sport several different camera technologies, including UltraPixel cameras, Duo Cameras, and even a standalone Re action camera, so it will be very interesting to see what shooters HTC puts on its phones next year.